Generally there are two standards that are used to denote the symbol of a resistor viz. Institute of Electrical and Electronics Engineers (IEEE) and International Electro Technical Commissions (IEC). 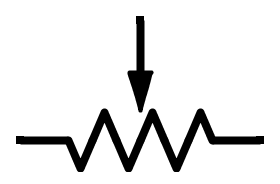 The IEEE symbol of resistor is a zigzag line as shown in the below figure. The IEC Symbol for Resistor. 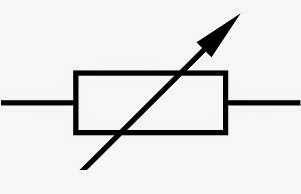 The IEEE Symbol for Potentiometer. 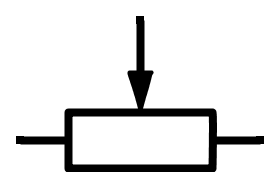 The IEC Symbol for Potentiometer. The IEEE Symbol for Rheostat. The IEC Symbol for Rheostat. 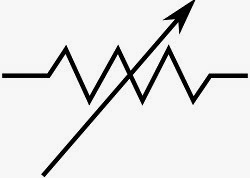 1 Response to "Resistor Symbols"